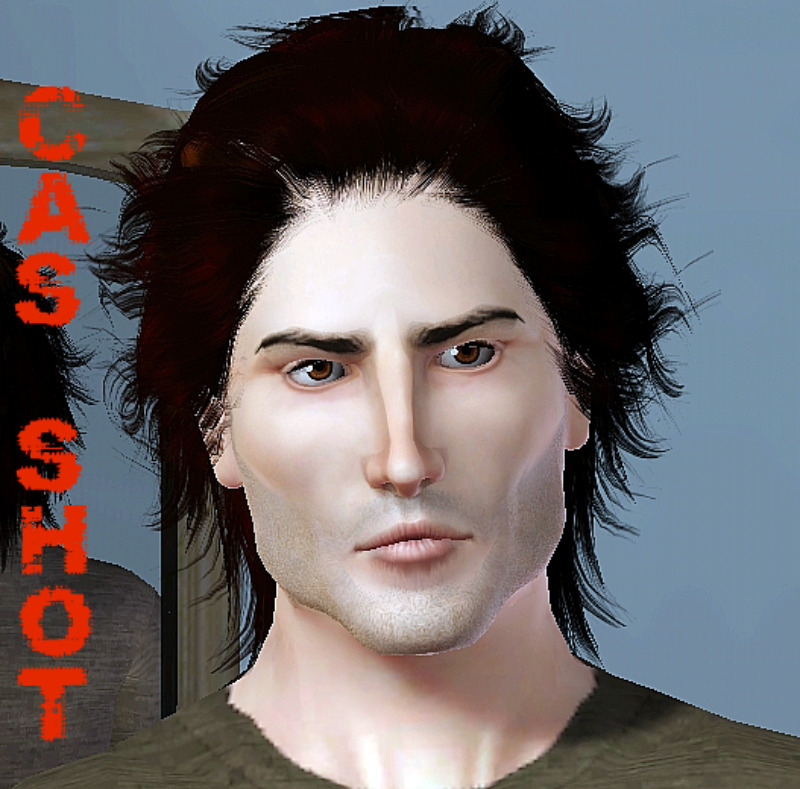 Gabe is the definition of tall ,dark, and handsome in my book He is my attempt on making a real rugged, manly man intead the "pretty boys" I usually make, and I must say I'm very pleased with the result. Name:Gabriel Antonio O'Hara A.K.A "The Ice Man "
Strength: Never ever loses his cool. Weakness: A woman in distress who insists on taking care of herself. 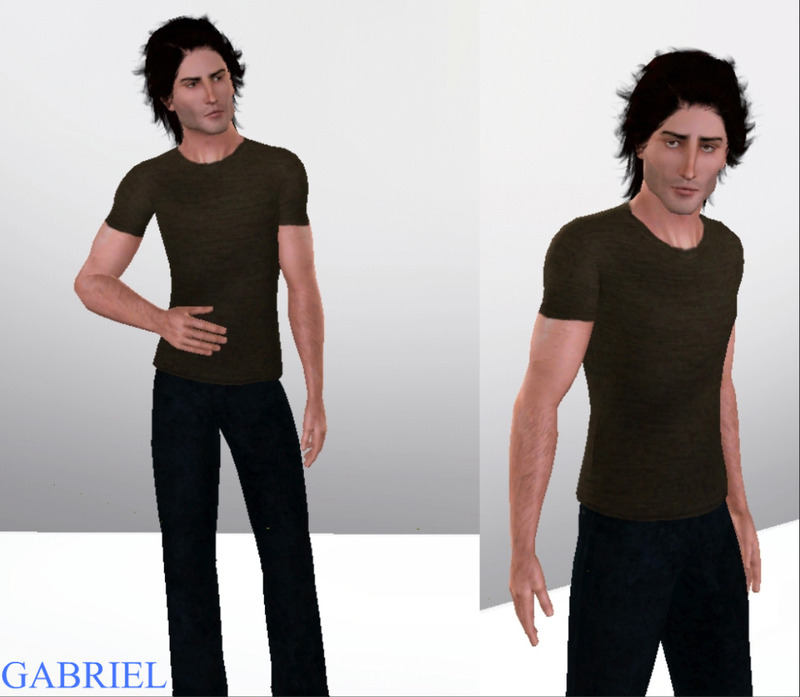 Default Slimmed T-Shirt mesh Adult Males by Aikea Guniea For even more curve and all shirts fit all the more better! Whitewaterwood, Kopple 36,Anubuis 360, MSB,Rapsheba55, gotha in thedark1,Arisuka,traeila,slipslop, Esmerald F and nene1234 for helping me with the finishing touches. 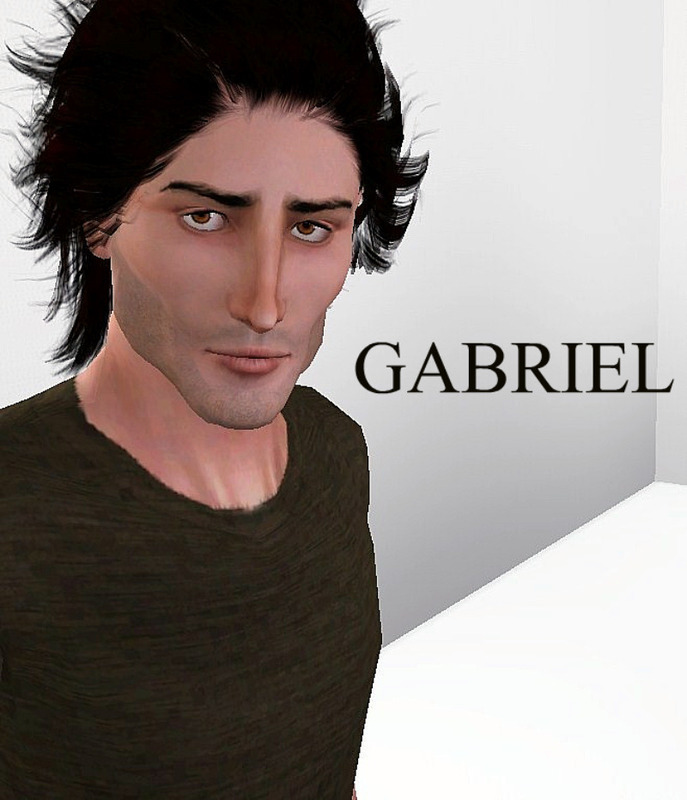 And lastly, thank-you to the harliquin romance novel Gabe was inspired from.